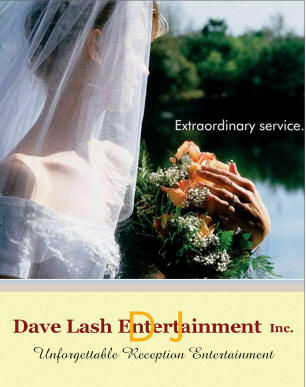 Corporate Events – Dave Lash Entertainment Inc.
For Bars, Restaurants, and Nightclubs on a weekly basis. 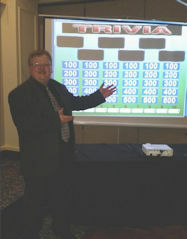 Business Owners are you open to a DJ, Karaoke, or perhaps some Game Show Entertainment at your establishment? DJ – (Call for prices) Per Hour (2 hour min. I prefer Sunday – Thurday evenings to work. Many Saturdays that I serve are Weddings and private parties. The off season (Nov – March), I am available half the time and would like to fill them in with work. Even though I do all this, my specialty is weddings. I love the variety of services and the people I serve. Call me and you’ll see!